Being daughter to legendary National Hunt jockey and trainer Tommy Carberry, who had Gold Cup and Grand National wins in the 1960s and 70s, was always going to be a good indication that Nina Carberry would have horseriding in her blood. 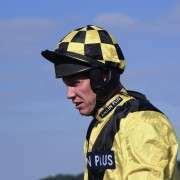 It didn’t affect just her, brothers Paul; who won the 1999 Grand National on Bobbyjo, trained by his father; and Philip are also champion National Hunt jockeys. Born in County Meath, Carberry hunted from the age of 6 which she feels gave her the confidence and determination necessary for the racecourse. She became the first female rider to win at the Cheltenham Festival since 1987 when she brought Dabiroun to victory in the Fred Winter Juvenile Handicap Hurdle in 2005. She now works mainly for trainer Noel Meade, having gained her first win for him on Sabrinsky in the Ladies Derby at the Curragh in 2001. 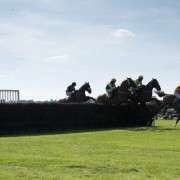 Since then her natural talent has established her as the top female jockey in Ireland and the UK, and many would argue that she is the best ever female rider over jumps. 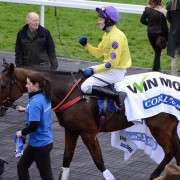 She has won the 2005 Fred Winter Juvenile Handicap Hurdle and the 2006 Sporting Index Cross Country Handicap Chase at the Cheltenham Festival. She has also won the Paddy Power Champion INH Flat Race at Punchestown in 2006 and 2007, the Murphys Irish Stout Handicap Hurdle at Killarney in 2007, and the Glenfarclas Handicap Cross Country Chase in 2007, 2008 and 2009. In 2005/06 she became the first female Champion Lady Rider in the Qualified Riders Championship since Frances Crowley, and did it again in 2006/07. 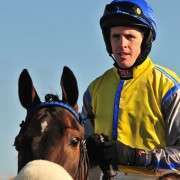 She now frequently works with trainer Enda Bolger, having established herself as a great cross-country chase jockey, with a lot of her recent wins being on Bolger’s Garde Champetre. 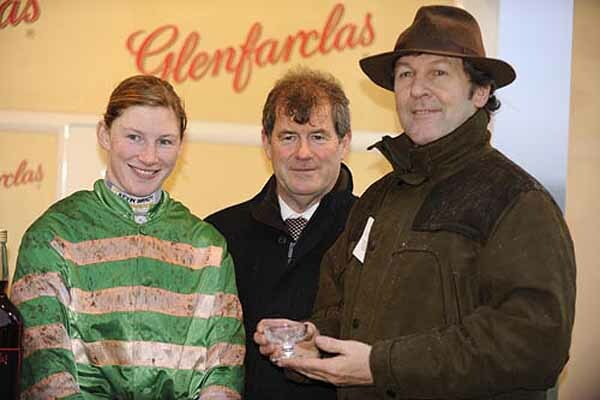 To date Nina's biggest career win was landing the 2011 Irish Grand National onboard Organisedconfusion, The 12-1 winner was given a great ride by Carberry, the horse was trained by her uncle Arthur Moore. 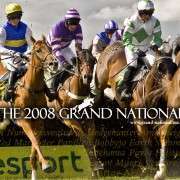 For the 2012 Grand National Nina once again teamed up with the then seven year old Organisedconfusion but couldn't get around the course having been unseated at fence eight. 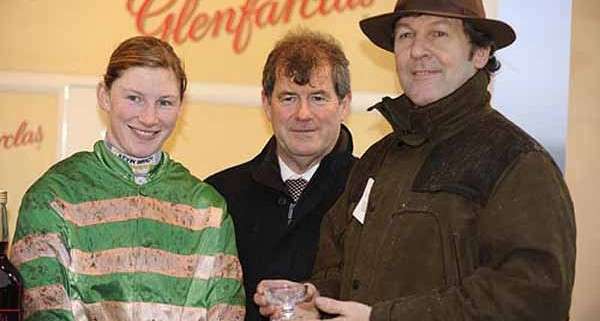 For 2013, Nina Carberry picked up a 7 day whip ban at the Cheltenham Festival when on board Tofino Bay and that then excluded her from riding in both the irish and Aintree Grand Nationals.